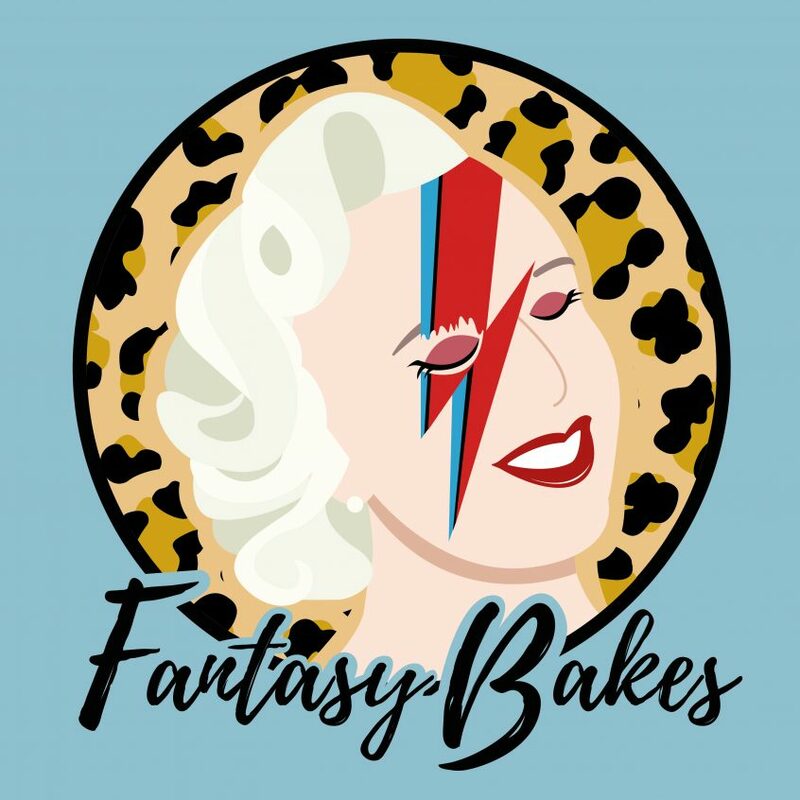 New for 2019… it’s Fantasy Bakes! 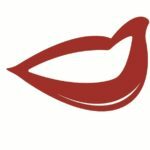 The next incarnation of a crazy idea that I once had which became my regular Monday blog posts is now a PODCAST! Yes, Fantasy Bakes is coming very soon and you will be the first to hear each tasty bite-sized morsel. In each episode I will talk about someone who I would love to bake a cake for and tell you exactly why.